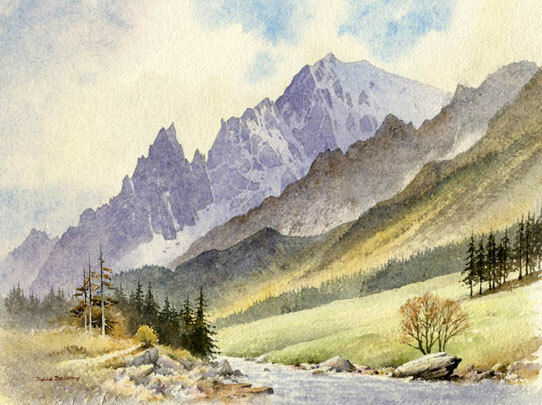 Capture The Rockies at their greatest and wildest with one of our most famous landscape painters and tutors. 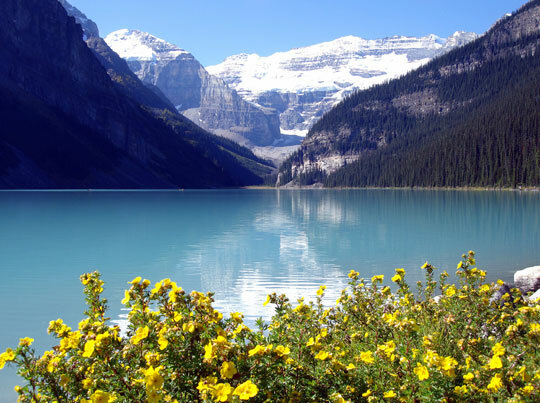 Two-centre holiday based at Lake Louise in Banff National Park and Sunwapta Falls in Jasper National Park. 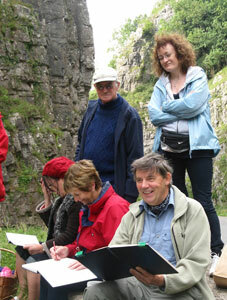 All the arrangements are taken care of for you by an accompanying programme co-ordinator from the UK, enabling you and David to concentrate solely on painting. 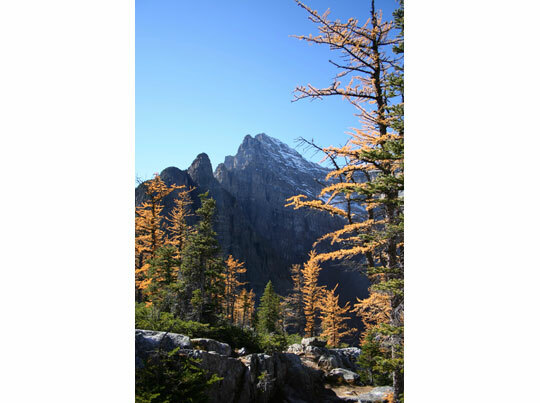 You will be staying in a very comfortable mountain lodges in Lake Louise and Sunwapta Falls. Scheduled flights, transport most days and all meals are included except lunches. This painting holiday is suitable for all abilities. 1 September 1335 hours depart London Heathrow. 1525 hours arrive Calgary. Transfer to Deer Lodge in Lake Louise in Banff National Park (approx. 2-3 hours). 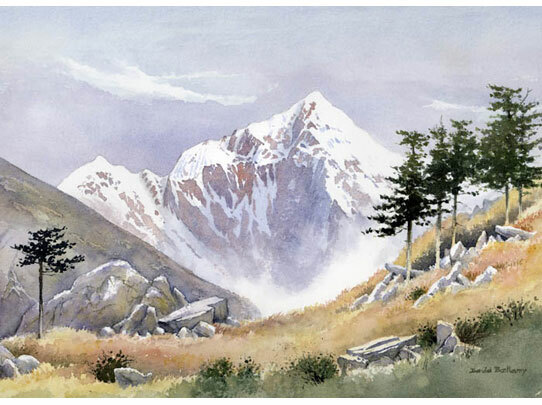 2, 3, 4, 5 and 6 September Five full days painting in and around Lake Louise – one of the most famous and scenic areas in The Rockies with plenty of painting subjects just a short walking distance from the lodge. In addition Paradise Valley, Plain of the Six Glaciers, Bow Lake, Peyto Lake and Moraine Lake all within a short driving distance. 7 September Drive north along the Icefields Parkway, over the Saskatchewan Crossing and to the Sunwapta Falls Resort in Jasper National Park. 8, 9, 10, 11 & 12 September Enjoy another 5 full days of painting in and around Sunwapta Falls. 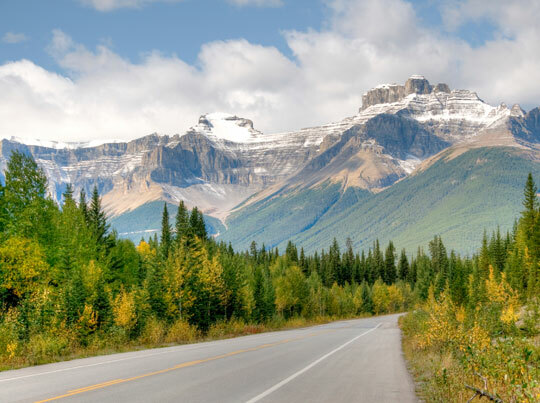 This is another area of outstanding natural beauty with the Columbia Icefield, Athabasca Glacier, numerous waterfalls, rivers and excellent lookout points providing ideal painting locations. 13 September 1840 hours depart Calgary. 14 September 1015 hours arrive London Heathrow.